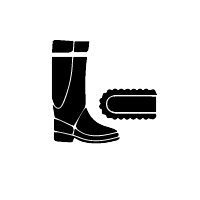 EN ISO 17249:2013 E FO HRO SRA, CE approved safety boot for loggers and woodcutters, with resistance to chainsaw cutting (class 3). 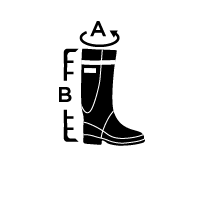 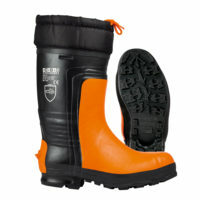 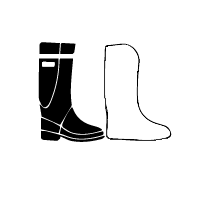 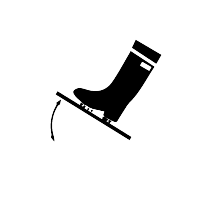 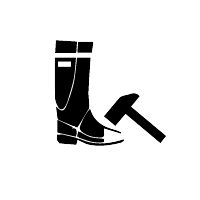 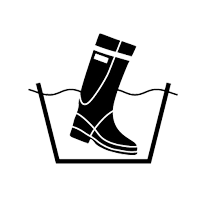 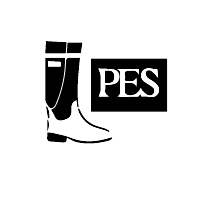 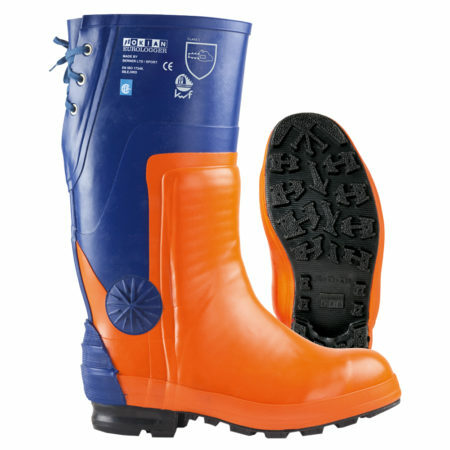 A waterproof safety boot with a steel toe cap and an adjustable gusset. 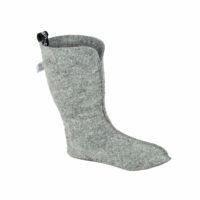 Can be worn year round. 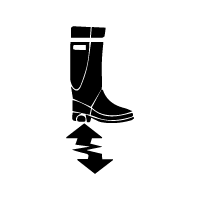 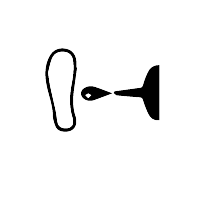 Sole can be fitted with studs.